Saint Louis FC takes on Toronto FC II Wednesday night in the second match of a three-game road trip. Kickoff is set for 6: 30 pm CST at Ontario Soccer Centre. 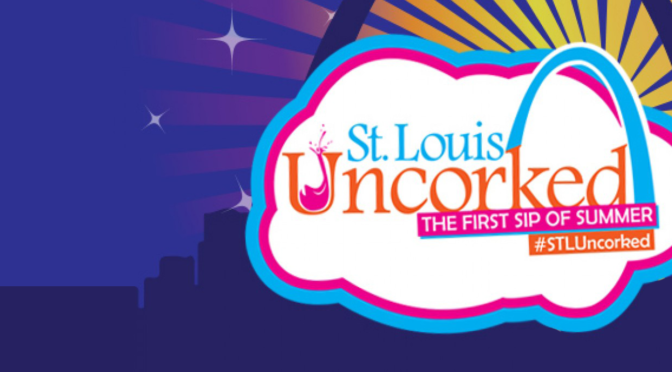 Stream the contest on YouTube or join the St. Louligans at International Tap House in Soulard. The local supporters group will be taking donations to send to the Texian Army in Houston for Hurricane Harvey relief efforts. You can also catch the game at Hattrick’s Irish Pub in O’Fallon. Scroll down for a preview of tonight’s match, the streaming link and more. 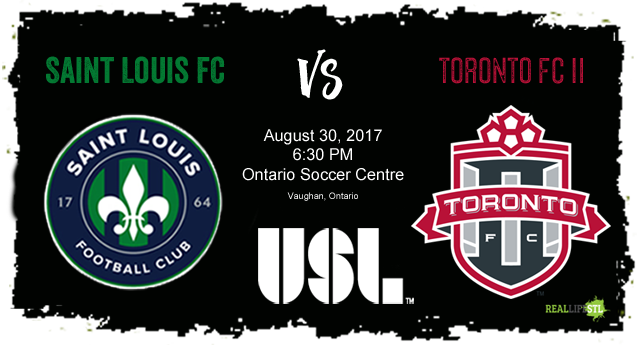 Saint Louis FC takes on Toronto FC II on August 30, 2017 in a United Soccer League match. The match will be held at Ontario Soccer Centre in Vaughn, Ontario. 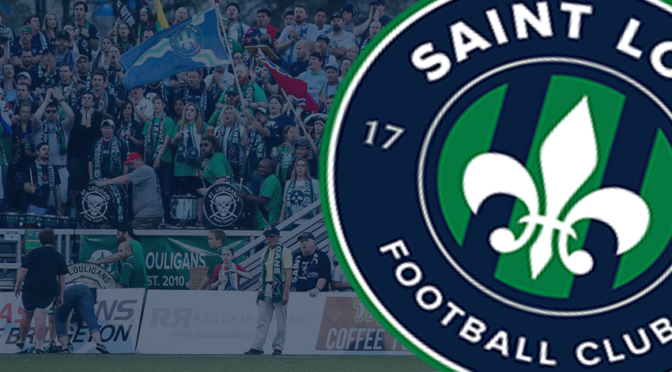 With eight games left in the season, Saint Louis FC (8-11-5) finds itself in dire straights. The club is tied for 11th place on the USL East table, four points out of playoff position. While a win Wednesday night might not be a mathematical necessity, it is about as close to a must-win situation as you can have. Toronto FC II (5-14-6) has found itself at the bottom of the East table for much of the season, but could climb out of the spot with three points tonight. The USL affiliate of Major League Soccer’s Toronto FC has earned seven points from its last five games. Playing the first game of the road trip against the Rochester Rhinos last Saturday, STLFC got out to a strong start. Ryan Howe placed a beautiful free kick into the back of the net for a 1-0 lead just three minutes into the match. The home club’s fortunes turned minutes later when Seth Rudolph was shown a red card and ejected for handling a ball on the goal line. The Rhinos would draw even on the ensuing free kick. Down to 10 men, STLFC eventually succumbed and allowed Rochester to score in the 55th minute. STLFC would have several scoring chances through the remainder of the game, but ultimately fell by the 2-1 score in Rochester. The ‘Young Reds’ found themselves on the opposite end of the predicament STLFC found themselves in last weekend. The Charlotte Independence led TFCII 2-0 early in the second half last weekend when Charlotte Alex Martinez was shown a red card and ejected in the 49th minute for spitting. With the Independence down to 10 men, Toronto scored three second-half goals to win 3-2. Angelo Cavalluzzo played 90 minutes in net for TFCII. Toronto will likely elect to go with Mark Pais in goal on Wednesday. The St. Louis native and Ladue graduate joined Toronto prior to this season after making 33 appearances for Saint Louis over the last two seasons. Pais had a brief stint with Toronto’s MLS club earlier this season, but did not appear in a match. With Saturday’s red card Seth Rudolph will miss Wednesday’s contest while on suspension. He will be available to return on Sunday in Ottawa. In terms of players available for tonight’s match, fans could see the return of Wes Charpie to the lineup from injury. Charpie was on the bench for Saturday’s contest in Rochester, but did not enter the game. Tyler Feeley could also see his first start tonight for the club. The 20-year old Serbian-American Arizona native entered the Rochester match as a second-half substitute for his first action with the club after being signed earlier this month. Feeley’s appearance may surprise TFCII coach Jason Bent. In previewing Wednesday’s match he noted that STLFC’s Jose Angulo was a dangerous player, but hadn’t played much as of late. 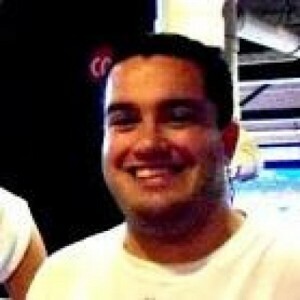 Angulo was dealt to Oklahoma City Energy FC back in July. Toronto FC II has averaged 1,056 fans per match this season at Ontario Soccer Centre. Ontario Soccer Centre is located in Vaughan, Onatrio and approximately a 30-minute driver from BMO Field in downtown Toronto. TFCII plays in a 2,000 seat stadium that is part of the complex, which also features a 130,000-square-foot field house, multiple outdoor soccer fields and more. Toronto FC defender Justin Morrow will be on hand at Wednesday’s match to meet fans and sign autographs. All tickets for TFCII matches are general admission and retail for $12. 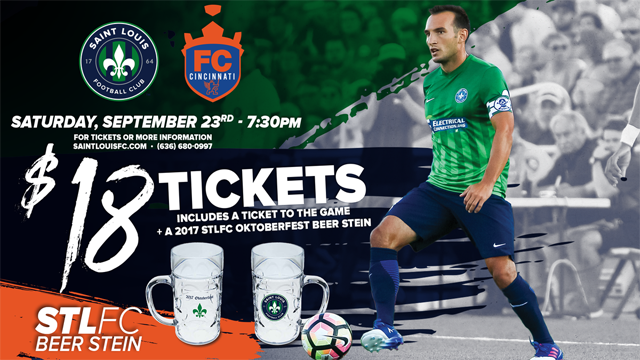 STLFC is rolling out a limited edition Oktoberfest beer stein for the September 23rd match at home against FC Cincinnati. $18 gets you a general admission ticket to the match and a beer stein of your own. Get this limited edition 2017 STLFC Oktoberfest beer stein with your general admission ticket to the September 23rd match for just $18. All USL matches are streamed live on YouTube for free. Want to watch tonight’s match with friends? 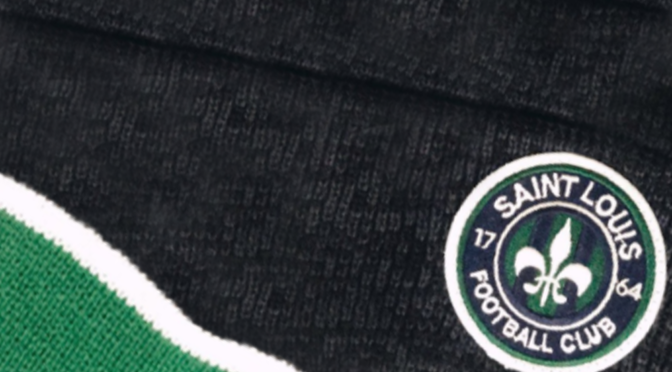 Head over to International Tap House in Soulard for the St. Louligans watch party. The Louligans will be taking donations to send to The Texian Army down in Hoston to go towards Hurricane Harvey relief efforts. 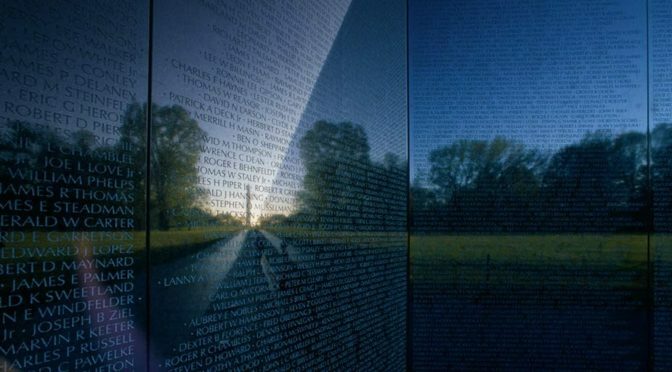 Fans can also donate online through The Texian Army’s website. Are you a soccer fan in St. Charles county? Watch tonight’s match at Hattrick’s Irish Pub in O’Fallon.